Dr Grant graduated with an honours degree from Trinity College Dublin. 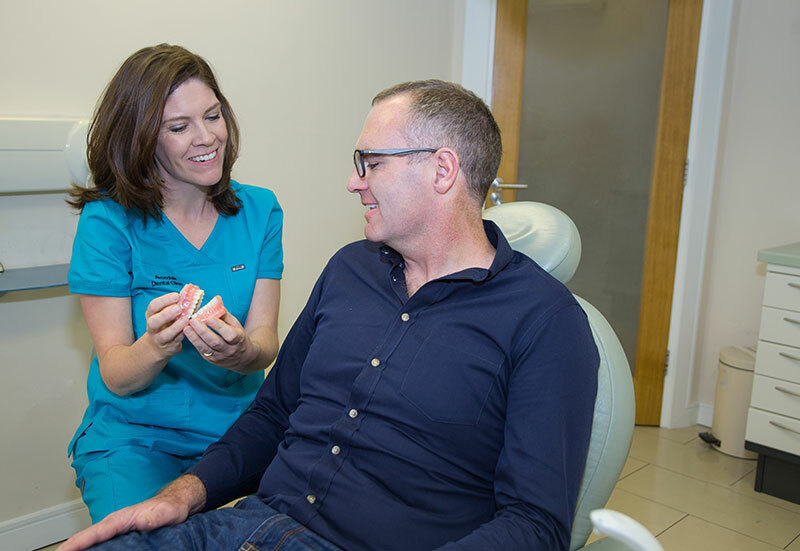 Subsequently he obtained a postgraduate diploma in Primary Care Dentistry and in 2014 began work as a Non Consultant Hospital Doctor in the Dublin Dental Hospital. While there he worked alongside some of Ireland’s most experienced dentists. The following year he completed his Canadian Board exams and moved to Ontario. 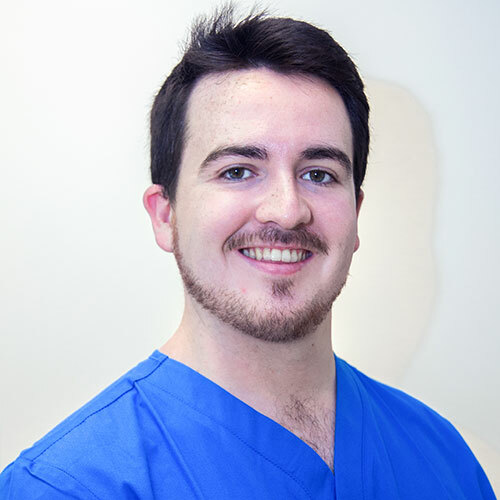 Having worked alongside many consultants; Dr Grant has experience working with all types of patients. He enjoys working with children of all ages and helping people overcome any anxiety they may have. His goal is to help patients maintain their oral health and achieve a beautiful smile. 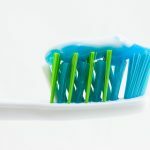 During his time in Canada, Dr Grant was at the head of a very busy dental office and advanced his skills in many areas such as: cosmetic dentistry, root canal treatment & crown and bridge work. 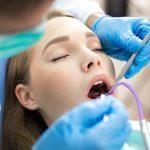 He attended the University of Toronto to train in both oral and inhalation sedation. Dr Grant has worked with The Heart and Hands Foundation which involves providing free dental care for those in need. In 2012 he worked in multiple Cambodian orphanages for which he was awarded the prestigious Dean’s Roll of Honour Award. Dr Grant has recently moved back to Dublin, where he was born and raised. In his spare time, he enjoys hiking, cycling and playing guitar.